1. Follow The Main Quest! Even if Albion Online is your twentieth MMO - follow the main quartet! 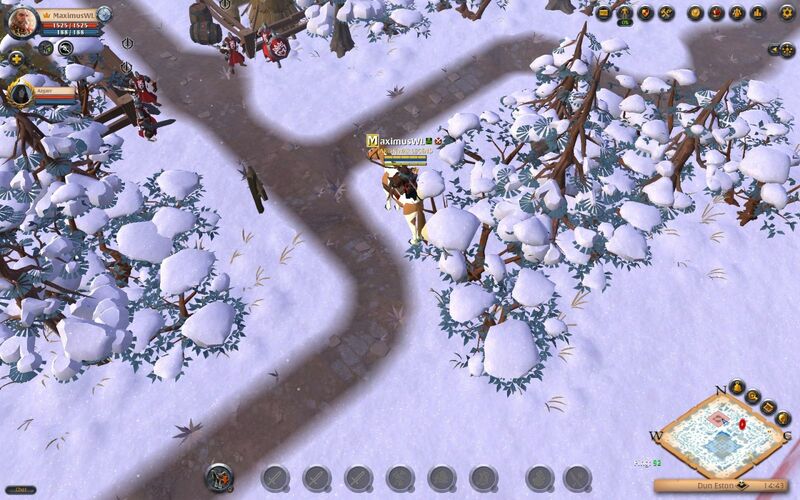 She's familiar with the features of Albion Online when it comes to crafting, for example. You will also be rewarded with a mount at the end of the quest. These riding animals, as you will soon learn, are essential to your future progress in the game. Albion Online throws you to a certain degree into the cold water, unlike so many other MMORPGs. Instead of giving you detailed instructions on where to go, when you have something to do, you get a task in the above-mentioned quest: Get going, get things done! Where or how you should do this? You'll have to find out for yourself. But do not worry, the mechanics are not incredibly complex. Once you have familiarized yourself with the basics of the game, they follow a universal scheme and remain unchanged over the different levels of the object. 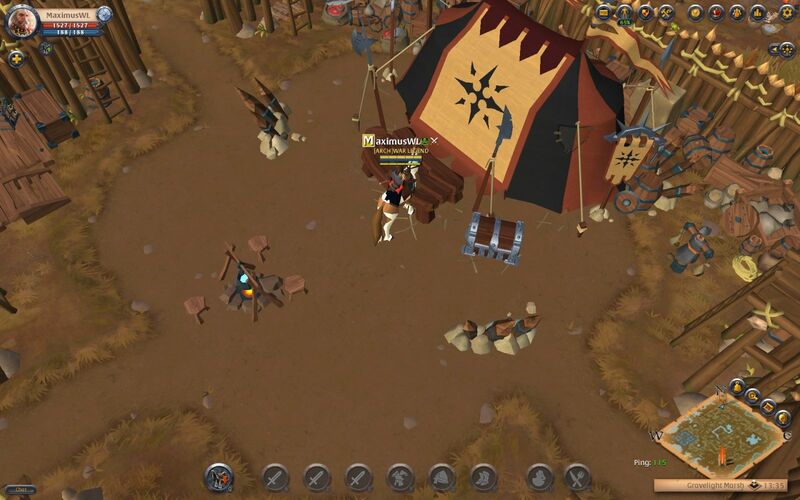 As for crafting mechanics, Albion Online does not reinvent the wheel. It just requires you to be able to find the wheel alone. Albion Online is a pure sandbox game. The initial quest series is the only one you will see in this MMO. While some are happy about this level of freedom, it may be unusual for most of the typical MMO players to search for a job or vocation on their own. What you start with your time in Albion Online and in which direction you orientate is entirely in your hands. Especially at the beginning probably essential for every new player - understand the interface. Again, Albion Online is by no means incomprehensibly complex or innovative. However, here and there, some very helpful features are hidden, which may not be noticed at first sight. Particularly noteworthy is the area map (key N). If you open it in an area, you will get a schematic, stylized and, at first glance, quite unclear overview of your immediate surroundings. 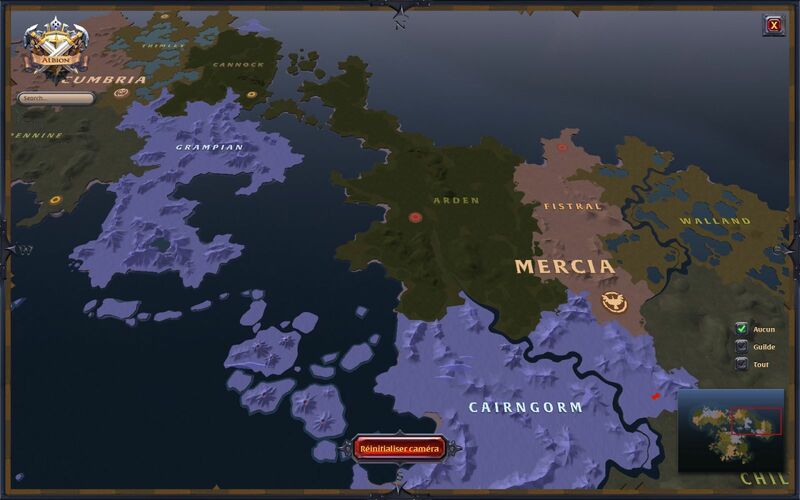 In the top right corner, however, the most important information of this map is hidden: a list of resource types and levels that can be collected in this area. Not all of the five materials (stone, ore, leather, wood and plants) can be found in all of the five different biomes. The percentage next to it indicates the chance you can find a specially enchanted material. This is not important for the game. Let's stick to the interface. Already during the entry quartet you will notice a box full of tasks in the upper right corner of your screen. Tasks with incredibly high numbers at first glance. For example, you will be required to collect 2500 pieces of a single piece of material to unlock the tool you can use to lower the next level of this resource. Looks at first glance to disproportionately much. Is definitely also more than you are used to from the current standard MMOs. But do not let this frighten you. Of course, who is not a friend of the grinding, will never be warm with Albion Online. But collecting is faster than it seems at first sight. For example, materials of type 2 can be dismantled faster with a step 2 tool than type 3 materials, but the latter give more points and raw materials. How you work through the Destiny Board is up to you. And you do not have to do anything under any circumstances! This is a sandbox game! As with everything, you have the choice here whether you want to specialize in the pure extraction of resources, their refinement or, for example, the production of different weapons and armor. 6. You Determine Your Way! Probably the simplest and safest way to prevent the time-consuming collection of the supposedly wrong resources is to start thinking about which path you would like to follow in Albion Online. Do you prefer to fight, collect, process, feed your fellow players, or make things easier for other players in PvP? Here is the destiny of essential importance for you! Open it by pressing the B fastkey or the small icon to the right of the task box. Now it is important that you do not be intimidated by the sheer mass of potential targets. Find the path you like best. Craftet or fight her dear? If you prefer fighting, then with close or distance fighting? Or magic? You have all options open, you do not have to be final on only one path. A certain degree of consistency is definitely recommended for fast, targeted progress. No matter what kind of low-level material it is, the answer is mostly: Yes! And that's just as well! Because Silver, the standard currency of Albion Online, you need for just about everything! Whether it is to repair your equipment, hire traders or buy your own piece of land later in the game, you will have to pay for all that. As good as any item that you collect or produce can be brought to the man somehow. This is due above all to the production mechanics of Albion. Thus, you will need both the raw material thereof and the processed material of the lower step to crack objects of higher quality. A customer for your collected materials is always found. 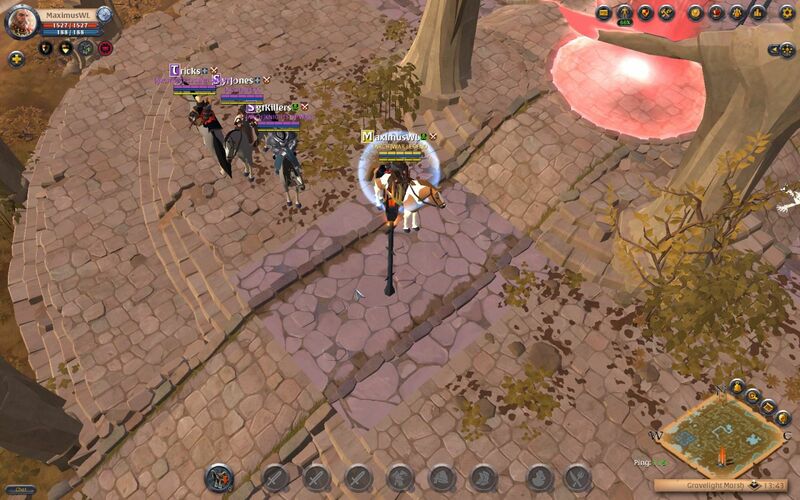 Keep an eye on these few cornerstones and focus on them, and you will not be able to get your hands on the basic mechanics and tasks of Albion Online. We hope you enjoy exploring!